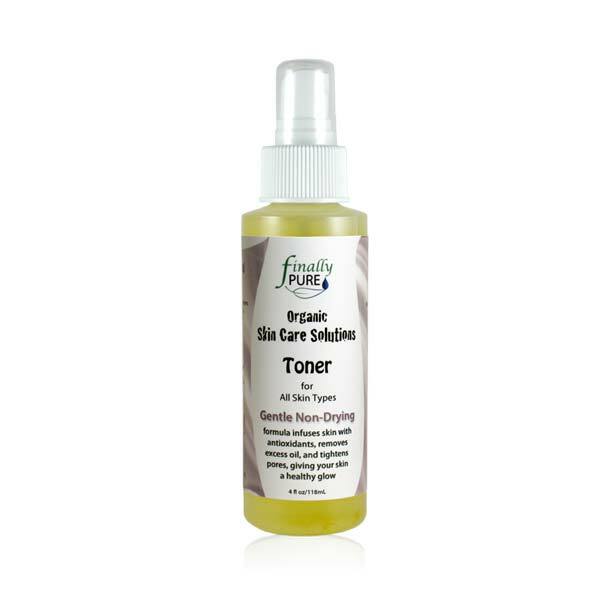 A gentle alcohol-free, non-drying toner formulated with a base of Organic Aloe Vera and Organic Witch Hazel. 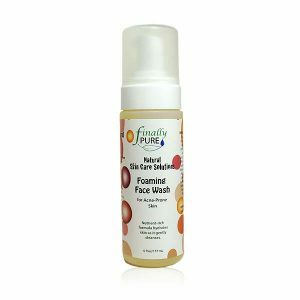 With safe ingredients, this botanical blend removes any remaining cleanser, oils or dirt from the skin leaving your skin feeling nourished and revitalized. 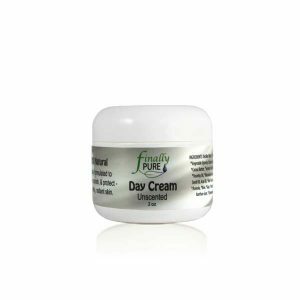 Also, cools, soothes and freshens skin in the hot summer months (especially soothing for sunburned skin), or great year round to soothe chafed, inflamed skin. 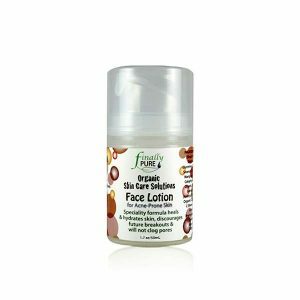 For Face: Spray onto face and neck area after cleansing, or mist skin at any time throughout the day to feel fresh and uplifted. For Hair: Spray onto dry hair to gently freshen, soften and condition, or spray onto wet hair before drying and styling. For Body: Mist skin at any time throughout the day to feel fresh and uplifted.